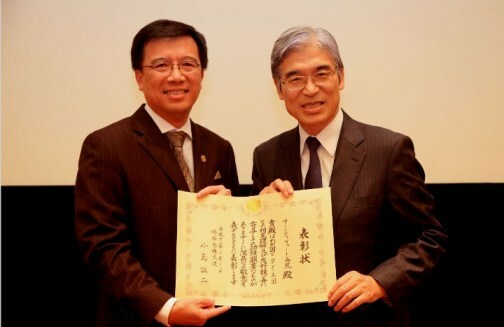 Samitivej, a leading private hospital in Thailand and Southeast Asia, was granted the special Ambassador�s Award from the Japanese Embassy in Thailand in appreciating its excellent support for Japanese patients and customers throughout the past three decades. 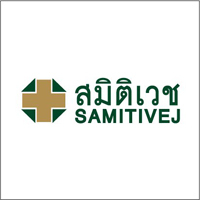 Based on its commitment to medical and service excellence with responsibility, Samitivej has continuously improved its services in all areas to best address customers� needs, including foreign patients. Samitivej has formed a special section to take care of Japanese patients, resulting in higher confidence and satisfaction. 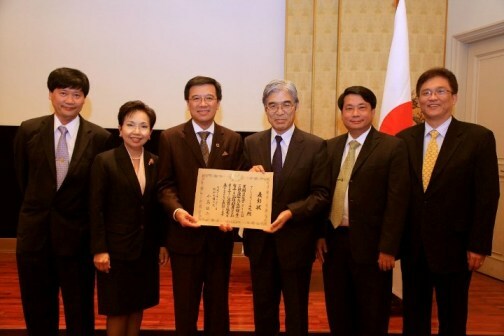 In 2010 alone, approximately 110,000 Japanese visited Samitivej Hospital�s outpatient department.